HMD Global has confirmed some Taiwanese technical publications that it will hold a new smartphone named Nokia X71 in Taiwan. The launch event will be held in the country on April 2. Finland's Nokia 9 PureView smartphone will be introduced in Taiwan with Nokia X71 smartphone. HMD Global has launched two smartphones with noisy display in recent times. However, Nokia X 71 will come with better full experience compared to any other company launched by the company. 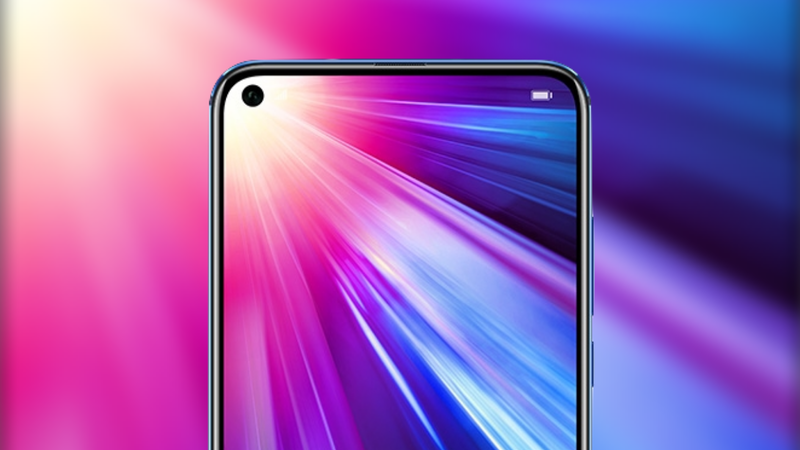 This can be the first phone of the company to come up with a punch-hole display. During the Mobile World Congress (MWC) 2019 Tech Expo held in late February, HMD Global unveiled the Penta-lens camera setup, which enabled Nokia 9 PureView smartphone and some budget-friendly phones such as Nokia 3.2, Nokia 4.2 and Nokia 1 Plus Since the company did not announce a mid-range phone in MWC 2019, Nokia X71 might come with mid-range specs. It can come in the form of Nokia 6.1 Plus or Nokia 8.1 smartphone successor. The press release released by HMD Global confirms that the smartphone will be equipped with a Triple Camera unit with a 48-megapixel primary sensor and a 120-degree super wide-angle lens. Other specs of the phone are currently in wrapping. Nokia TA-1167 smartphone which was recently approved by the National Communications Commission (NCC) in Taiwan. Possibly, Nokia TA-1167 may be the upcoming Nokia X71 smartphone. The NCC certification of the phone was revealed that it will come with the same SALT AD-18WU charger which was made available last year with the Nokia 7 Plus phone. Apart from this, this can be the same phone which was seen in Nokia Raiders a few months ago as Nokia 8.1 Plus. 3D Renders had revealed that it is equipped with a punch-hole display and a vertically organized triple camera unit on its rear. The launch event in Taiwan will begin on April 2 at 1:30 pm (local time). As of this writing, there is no information available for the pricing of Nokia X71 and Nokia 9 PureView for Taiwan.